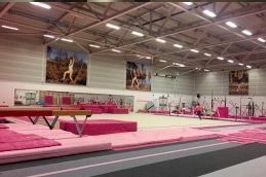 Last weekend we hosted the very busy Pink Events 2 Piece Championships 2018 in our gym with all of our General Squad and a large amount of Intermediate Squad gymnasts taking part. The competition was a qualifier for the Pink Events 2 Piece Team Championships 2018 which will be taking place later on this month. 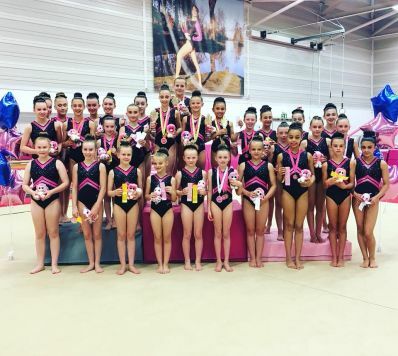 All of the Pink Ladies had a very successful competition with Team Pink coming away with numerous trophies, medals and ribbons and not forgetting the infamous Pink Events Beanies which get given to every single gymnast at the end of the competition. Very well done to all of our champions, head over to the 'competition' page on the website to see the full list of results.